Having a good reputation and being well trusted is two of the most important aspects of a casino and Casino Club has both these in no uncertain terms. Having been established only recently it does not have that many games, but the high policies and the entertainment they offer is second to none. European players have taken to this casino in a big way because of its acceptance of the Euro as a main currency. Casino Club however accepts players from other countries as well and is fast becoming a gambling site to be reckoned with. One of the first things you will notice when you enter Casino Club is its striking graphics as a result of its beautifully designed lobby. Some critics even go on to say that this is the best lobby in terms of aesthetics where pleasing colors and superb layout are quite a change from what you get to see in most online casino sites today. Roulette being one of the main stays of this casino, their Roulette table is very well laid out making it easy and pleasant to move around to place the bets. Furthermore, all standard features that are found on full screen mode plus a handy turbo are provided for any player that wants to speed up play. 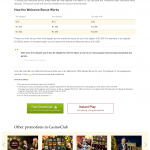 The bonus offered at Casino club is something else you must pay attention to. This bonus happens to be a total of Euro 500 which is divided into three parts. When you make your initial deposit you will be given a 100% bonus up to Euro 200; another 100% up to Euro 200 on your second deposit and a 50% bonus that goes up to Euro 100 on your third deposit. There are also no issues about presenting bonus codes like on other gaming sites because once you deposit the money; the bonus gets credited to your account. 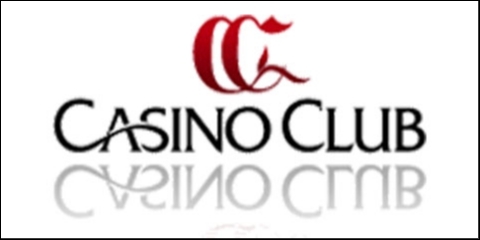 Casino Club understands and values the loyalty of its clients and members and leave no stone unturned to reward them in the way of loyalty bonuses. It’s also a site that is particular about standards for online gaming practices and considers honesty and transparency of the utmost importance which is practiced by them to the letter. This is patently obvious when you realize that anyone can play at Casino Club and there are no strings attached. 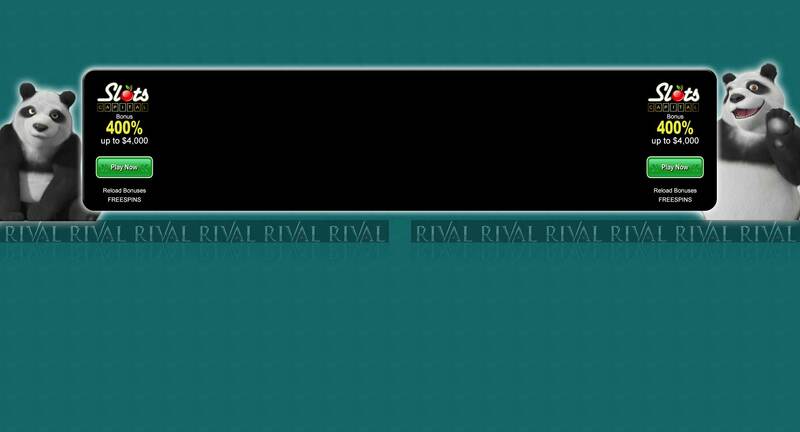 You can also enjoy any of the games made available at the site in order to get some advance knowledge of the site and what they offer before you sign up. There’s a variety of games made available at Casino Club including favorites such as Blackjack, Poker, and Roulette as well as many other regular table and card games that gamers want to try out online. The Club offers considerable support to its players and you can e-mail or phone any time of the day to receive an immediately response although it must be mentioned that not having live chat is a disadvantage that must be put right. 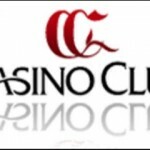 in my eyes casino club is a decent provider who has been in business for a long time.